David Shenk is the award-winning and national-bestselling author of six books, including The Genius in All of Us ("deeply interesting and important" - New York Times), The Forgetting ("remarkable" - Los Angeles Times), Data Smog ("indispensable" - New York Times), and The Immortal Game ("superb" - Wall Street Journal). 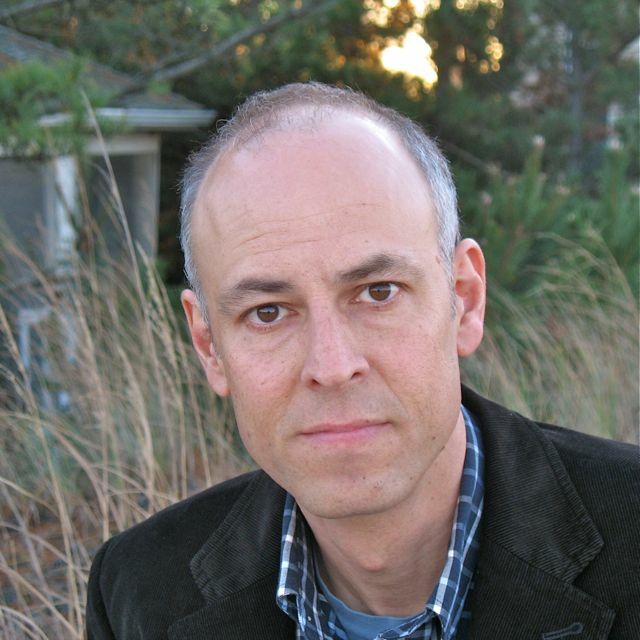 He is creator and co-host of the public radio podcast "The Forgetting," creator and executive producer of the Living with Alzheimer's Film Project, and a contributor to National Geographic, Slate, The New York Times, The Wall Street Journal, Nature Biotechnology, Gourmet, Harper's, Spy, The New Yorker, The Atlantic, The New Republic, The American Scholar, The Huffington Post, NPR, BBC and PBS. Shenk lives in Brooklyn. 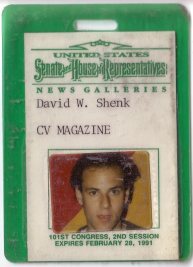 Following his book, Shenk was invited to be Senior Fellow of the Delta Center at the University of Iowa. There he collaborated with fellow Delta scholars (University of Iowa) and John Spencer (University of East Anglia) to create "How We Develop," a special collection of articles written by some of the world's most deep-thinking scientists. It was published by Wiley in 2017. This collection is designed to help the world understand - both broadly and in exquisite detail - exactly why the concept of "innate" is dead. We are all creatures of development. Genes do not produce traits on their own; they dynamically *interact* with the environment to create everything about who we are. The Immortal Game: A History of Chess (Doubleday, 2006) was hailed as "superb," by The Wall Street Journal, "fresh and fascinating" by The Chicago Sun-Times, "engaging" by The Washington Post, and "a thrilling tour" by Entertainment Weekly. Author Jonathan Cott called it "one of the most remarkable books I've read over the past many years -- its 'brilliancy' illuminates so much of life in all its aspects." (More reviews here). In 2011, Shenk was featured in the HBO film "Bobby Fischer Against the World." 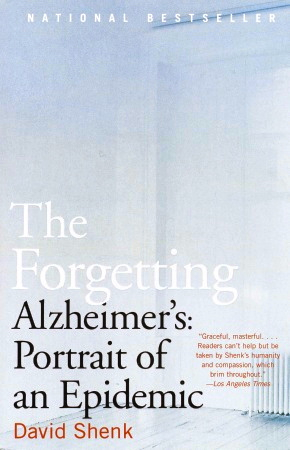 The Forgetting: Alzheimer's, Portrait of an Epidemic (Doubleday, 2001) won First Prize in the British Medical Association's Popular Medical Book Awards, and was welcomed by John Bayley as "the definitive work on Alzheimer's." The Los Angeles Times Book Review called it, "a remarkable addition to the literature of the science of the mind." (More reviews here). In January, 2004, PBS broadcast "The Forgetting," a prime-time documentary inspired by the book. In 2006, the book was featured in Sarah Polley's Oscar-nominated film "Away From Her." Shenk speaks frequently on the history, biology and social urgency of Alzheimer's disease. He has advised the President's Council on Bioethics on dementia-related issues, directed five short animated "pocket films" about Alzheimer's, served as a Senior Advisor to Cure Alzheimer's Fund, and is Creator/Executive Producer of the "Living with Alzheimer's" film project. Prior to The Forgetting, Shenk published two books and dozens of essays on the emotional, social and political ramifications of the information revolution. Data Smog: Surviving the Information Glut (HarperCollins, 1997) was hailed by The New York Times as "an indispensable guide to the big picture of technology's cultural impact." Neil Postman called it "brilliant," and the Toronto Globe and Mail called it "a blessing." 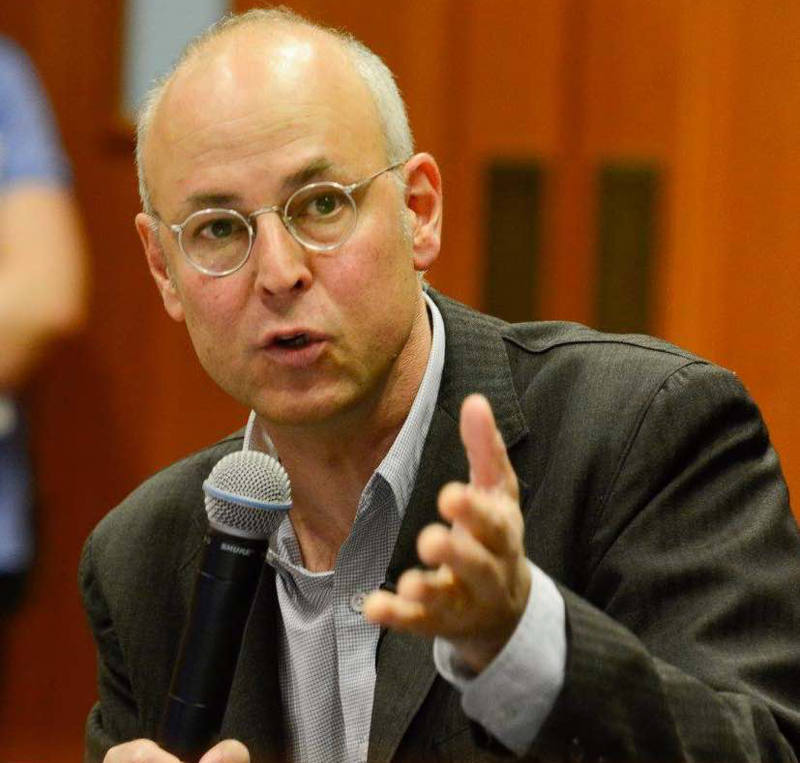 The book, profiled on 60 Minutes, was supported by a fellowship from the Freedom Forum Media Studies Center at Columbia University, and was later named a finalist for the McGannon Award for Social and Ethical Relevance in Communication Policy. Following Data Smog, Shenk wrote a column for Hotwired, contributed commentaries to NPR's "All Thing's Considered," and co-founded "Technorealism," a movement encouraging balanced consideration of technology's effects on humanity. In the Fall of 1998, Shenk spent two months in Japan on a United States-Japan Foundation fellowship, exploring the ramifications of extreme technology-saturation, collecting soba-choku, and drinking lots of green tea. The End of Patience: More Notes of Caution on the Information Revolution (Indiana University Press, 1999) is a Data Smog-followup collection of essays and commentaries which Sven Birkerts called, "Exhilarating to read . . . a startling glimpse of where we are." Dan Rather commented, "Shenk may understand the Information Age better than anyone else: he sees benefits and perils that everybody else seems too rushed to notice, and I predict that the notes of caution he sounds in The End of Patience will be remembered by future generations for their prophetic accuracy." Shenk's first book, Skeleton Key: A Dictionary For Deadheads (Doubleday, 1994), was co-written with the great Steve Silberman. Wired lauded Skeleton Key as a "modern-day Joycean epiphany." The Village Voice called it "an elegantly written, one-size-fits-all passport to Deadhead culture's weird, rich pageantry." Rolling Stone praised it as being "Replete with a healthy sense of humor and an obvious love for its subject...the mix of concrete and the absurd reminds you of the Dead's music itself. 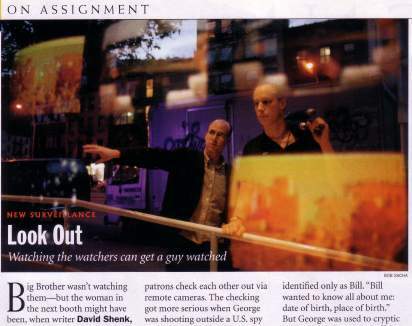 Shenk has also written about the emerging age of surveillance for National Geographic, penned cover stories for The New Republic and The Nation, and created the popular "Survivalist" series for Slate. In 2010, he was awarded a Genomics Policy Fellowship at the University of Edinburgh. His writing appears in several collections, including the Encyclopedia of International Media and Communications, and has been translated into many additional languages. In 2004, his original term "data smog" was added to the Oxford English Dictionary. 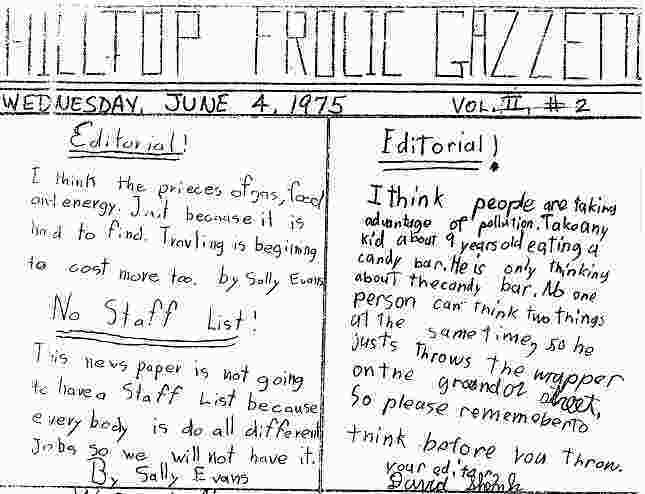 Born and raised in Cincinnati, Ohio, Shenk's journalism career got off to an early start when he was appointed editor of the Hilltop Frolic Gazzette in the third grade. (See prescient editorial about multitasking litterbugs, above). In fifth grade, A Wrinkle in Time blew his mind, and that was that: it was all about writing. After a less-impressive stint as editor of the high school newspaper, he was somehow admitted into Brown University. Four years there were not nearly enough. After graduating in 1988, he landed in Washington, D.C, where he spent some quality time with Dan Quayle, wrote for Spy, the Washington Post and the Washington Monthly, developed a passion for Ethiopian food, published something really dumb about the first Gulf War, met his future wife Alexandra Beers, made a cheeky documentary about the local mayor's race, and worked as a producer for NPR. In 1993, craving less space, Shenk and Beers moved to New York. They subsequently got married and had two unspeakably-cool kids. David is the eldest, shortest, and least-interesting of three brothers-Shenk. Number two, Jon Shenk, is an award-winning documentary filmmaker. Joshua Wolf Shenk is a powerful writer and performer.